Bourbon Beauty: A Louisville Culture, Fashion, Beauty, & Lifestyle Blog. Welcome! : Site Announcement. 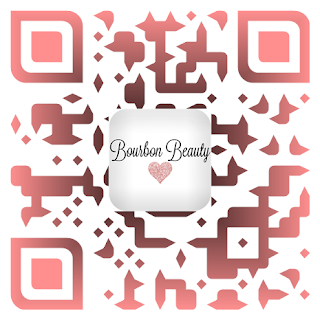 Bourbon Beauty now has an App!! Site Announcement. Bourbon Beauty now has an App!! I'm in Marketer reached out to me to see if I was interested in developing an app for readers of Bourbon Beauty. It was an awesome experience, and I'm so excited to announce the launch of my new app! Not only can you stay in touch with me, but you can use it for easy reference for recipes, DIYs, and upcoming events. Thank you so much to the team at I'm in Marketer, I really enjoyed working on this project together. If you're interested in creating your own app for your company/blog/etc, feel free to check them out here.